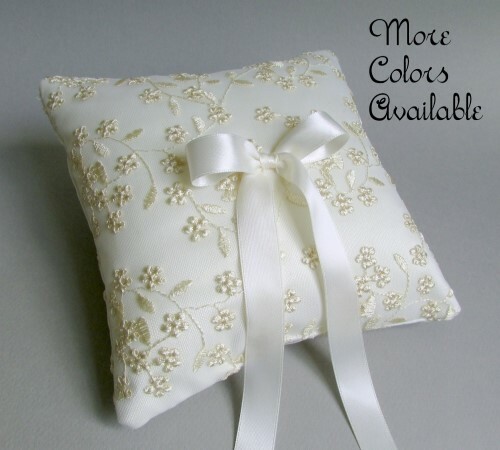 Each pillow is designed, cut, sewn, and embellished by hand. 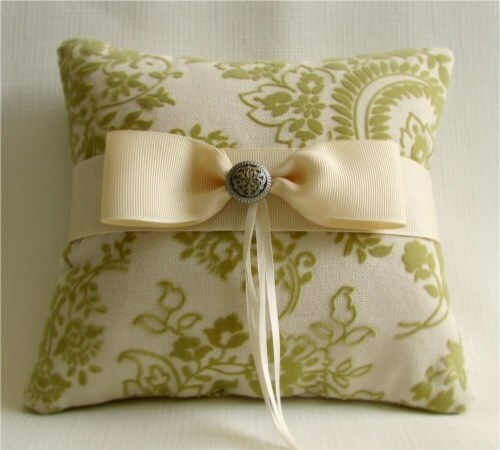 As always, if you would like to order a custom pillow, please contact me. 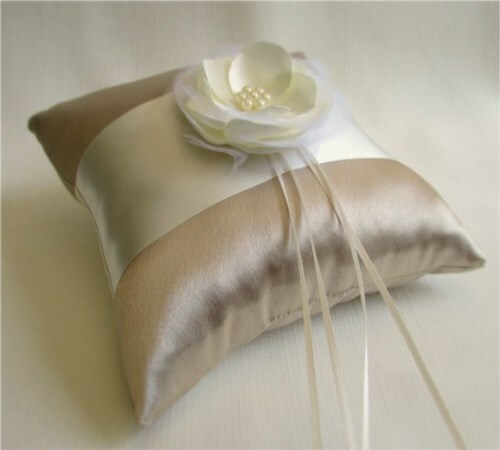 I will be happy to work with you to design the perfect ring pillow for your wedding day. 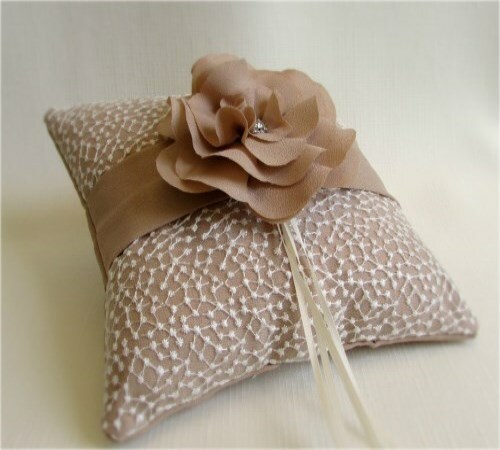 You draw inspiration from the pillows in the boutique or we can collaborate to design a pillow that is tailored to your vision for the event.